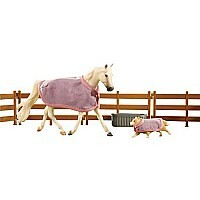 Breyer Animal Creations is the world's best-selling brand of equine-themed toys and collectibles. 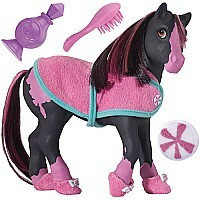 Breyer designs, manufactures and markets authentic model horses and animals of enduring quality for play and collecting. From Hollywood heroes like Spirit and Flicka to racing legends Secretariat and Barbaro, Breyer brings the world of horses to life! 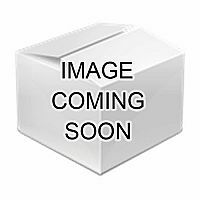 Each Breyer model is individually crafted and hand-painted by Breyer artisans making each model individually collectible.